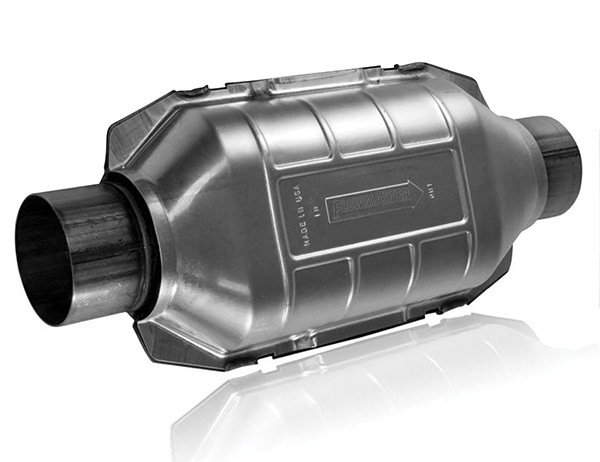 We carry a comprehensive range of replacement exhaust systems and Catalytic Converters, designed and manufactured to the vehicle manufacturers original specifications . Most systems are in stock for immediate fitting. Our very competitive prices include fitting by our fully qualified Technicians, all clamps and gaskets, plus a manufacturer backed no quibble guarantee. Replacement systems are available from the depots shown below. Follow the links below to view more details about each depot or contact us to receive a quotation. We supply and fit quality replacement exhaust systems including Catalytic Converters, all at very competitive prices and fitted by our fully qualified experienced Technicians. Available at our Halfway, Hillsborough & Sharrow depots only.